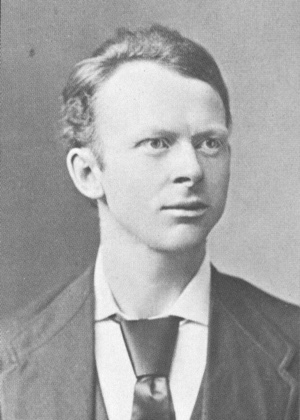 Charles Sherlock Fillmore (August 22, 1854 — July 5, 1948), born in St. Cloud, Minnesota, founded Unity, a church within the New Thought movement, with his wife, Myrtle Page Fillmore, in 1889. He became known as an American mystic for his contributions to metaphysical interpretations of Biblical scripture.